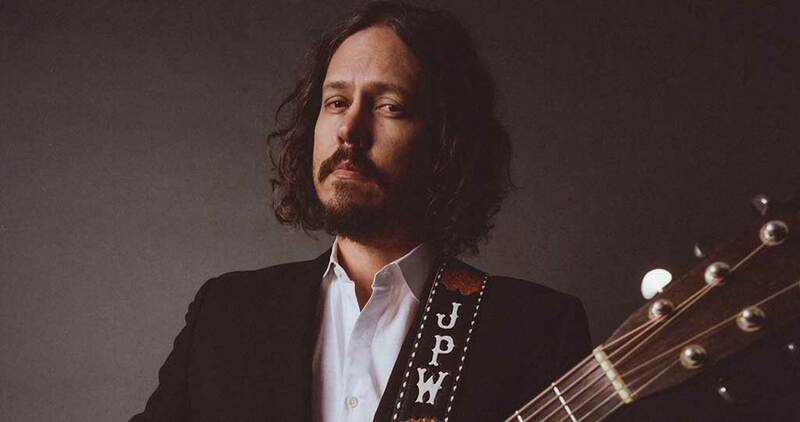 The Oxford American is proud to present John Paul White at South on Main! With The Hurting Kind, John Paul White has crafted a stunning album that draws on the lush, orchestrated music made in Nashville in the early 1960s. Yet these songs retain a modern feel, whether he’s writing about overwhelming love, unraveling relationships, or the fading memory of a loved one. White grew up in tiny Loretto, Tennessee, and now lives in Florence, Alabama, not far from Muscle Shoals. He has cultivated his career in Nashville for two decades, first as a songwriter for a major publisher, then as half of The Civil Wars—a groundbreaking duo that won four GRAMMY Awards before disbanding in 2012. Doors open at 5:30pm, show at 7:30pm. Tickets are available for pickup only on the night of the show when doors open. Buying a reserved or premium reserved ticket guarantees you that specific seat. Seating at tables and countertops is "family style." If you do not purchase all the seats at your table, you will be seated with other patrons. General Admission Ticketholders - You may sit at stools at the bar, perimeter chairs not at tables, or you may stand. You are not guaranteed a seat, as seating is limited and only available first-come-first-seated when the doors open. Once all General Admission chairs are taken, there will only be standing room for all other General Admission ticketholders. South on Main does not take reservations for ticketed concerts. Food is served before and throughout the concert.